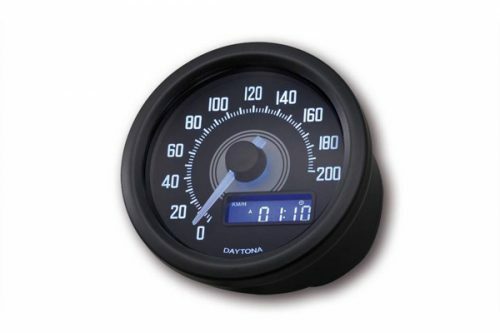 Daytona Velona Speedo Black. DAYTONA digital speedo VELONA, round, d.60mm, scale 200 km/h, E-marked, with bracket, white backlight, speedo/voltage/ODO/trip/clock. 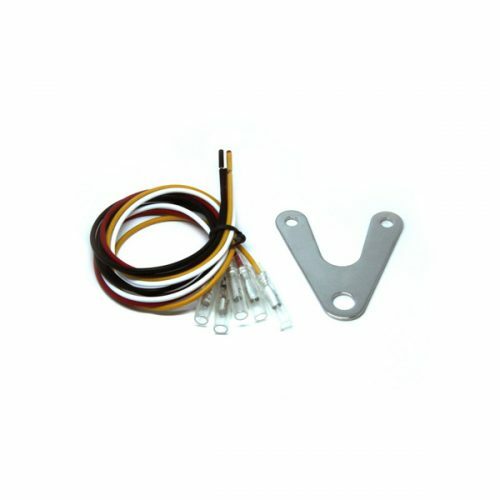 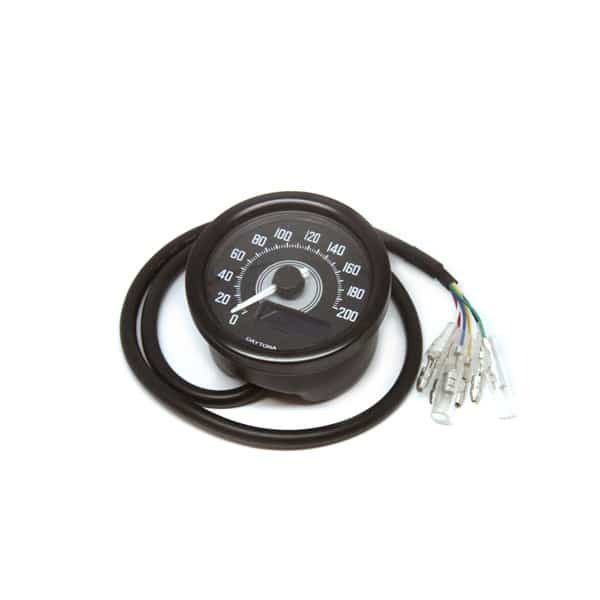 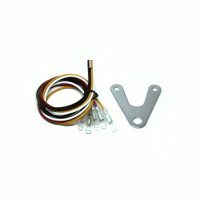 Electrical speed sensor must be equipped, if not, need optional “Speed Pulse Converter” or “speed sensor, proximity type”.